Voodoo Doughnut is now officially open at Universal CityWalk at Universal Orlando and is the first Voodoo Doughnut on the east coast. 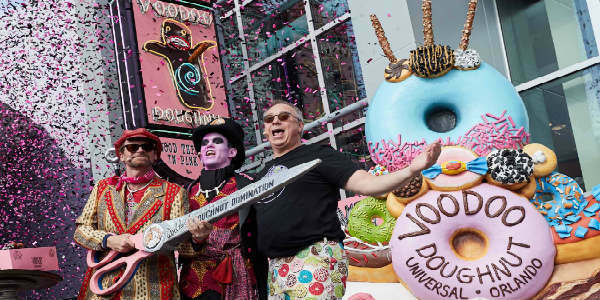 Co-founders Kenneth “Cat Daddy” Pogson and Tres Shannon led the celebration, where – for the very first time live in person – they introduced the brand icon, the Baron of Voodoo Doughnut. Here is the latest round-up of Orlando and Central Florida dining news, including free food, charity events, and waygu burgers, along with the usual list of openings and closings. 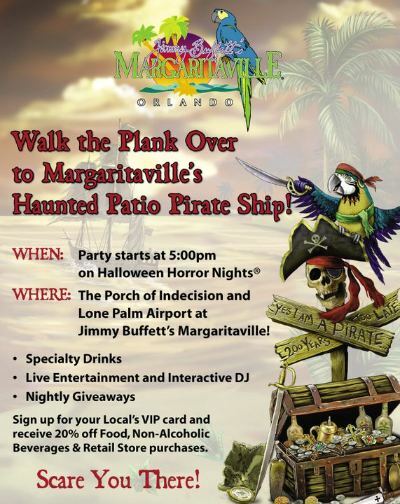 Margaritaville Orlando is donating a portion of sales from its yummy Volcano Nachos to No Kid Hungry through September 30. 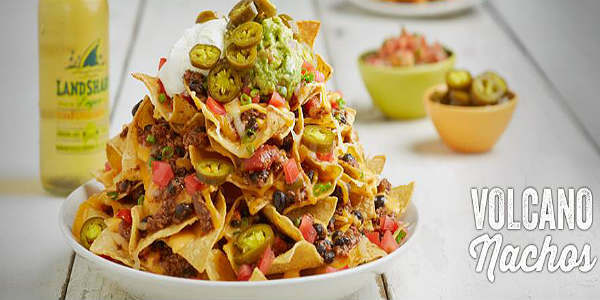 So next time you’re out at Universal Orlando and get the munchies, dig into some Volcano Nachos and do more than your stomach some good! 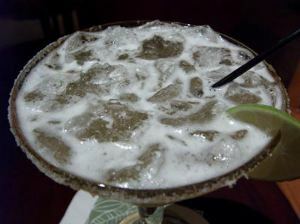 And don’t forget to sign up for that Local’s VIP card!